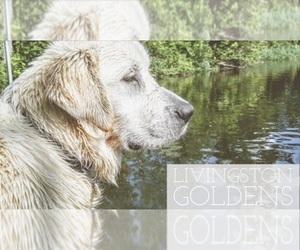 We have a small family farm in Fowlerville Michigan. . Raising quality, healthy, and well socialized Golden Retrievers with great temperament is something my family and I are proud of. These pups will come pre-spoiled and they specialize in loving.